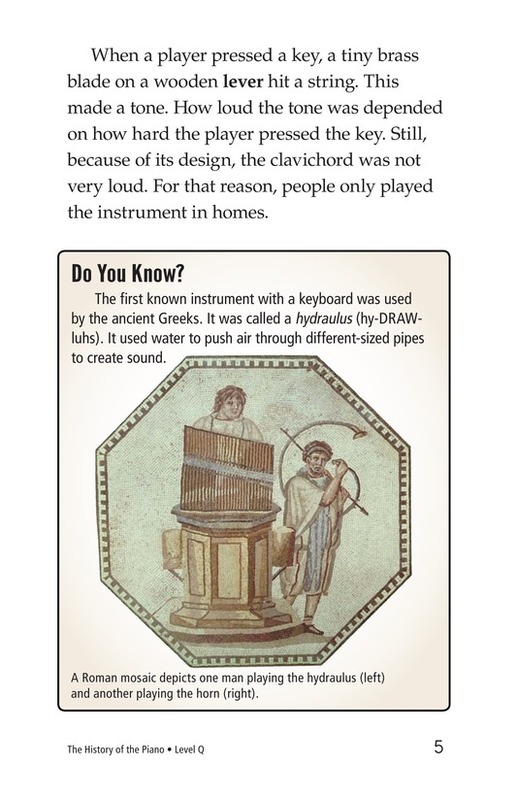 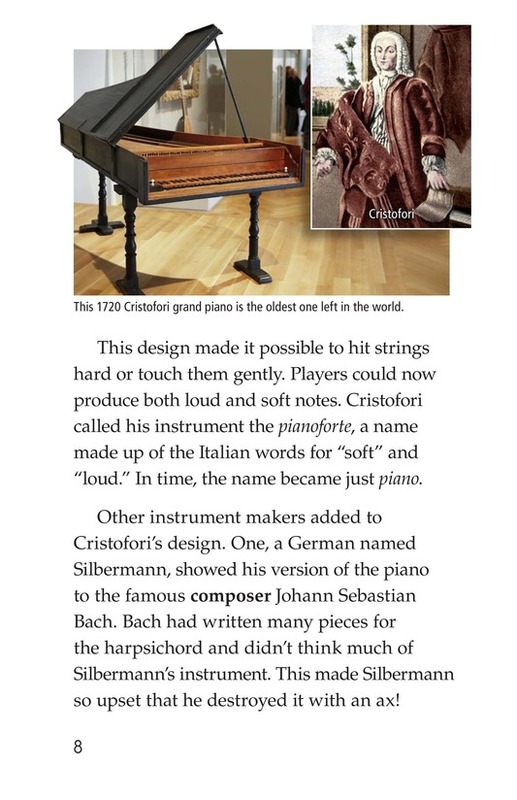 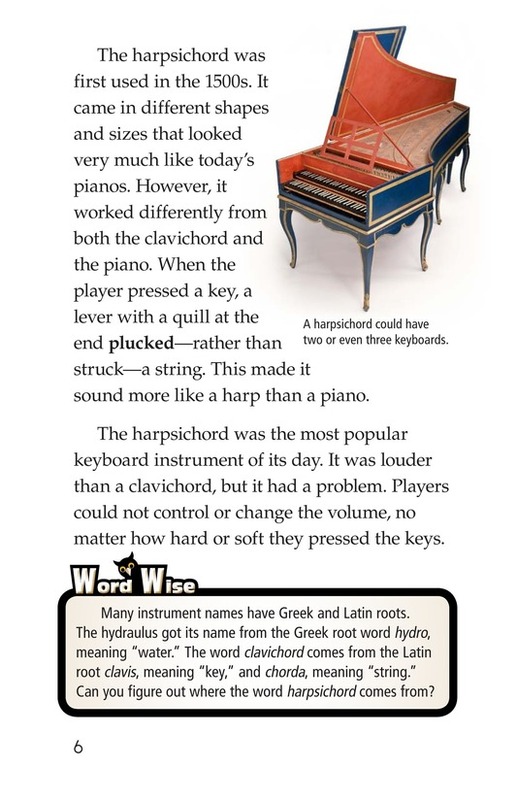 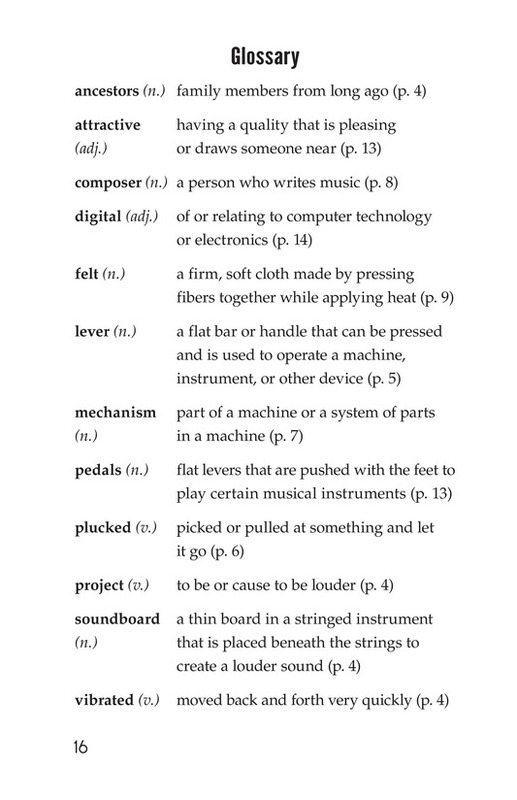 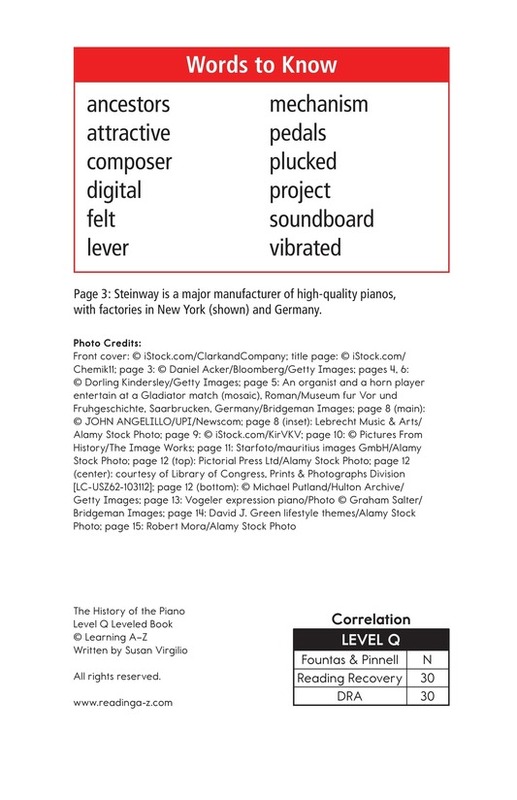 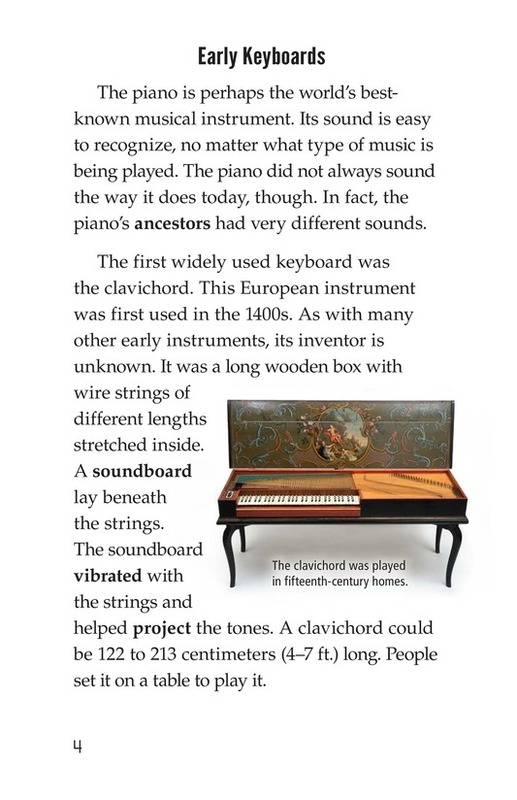 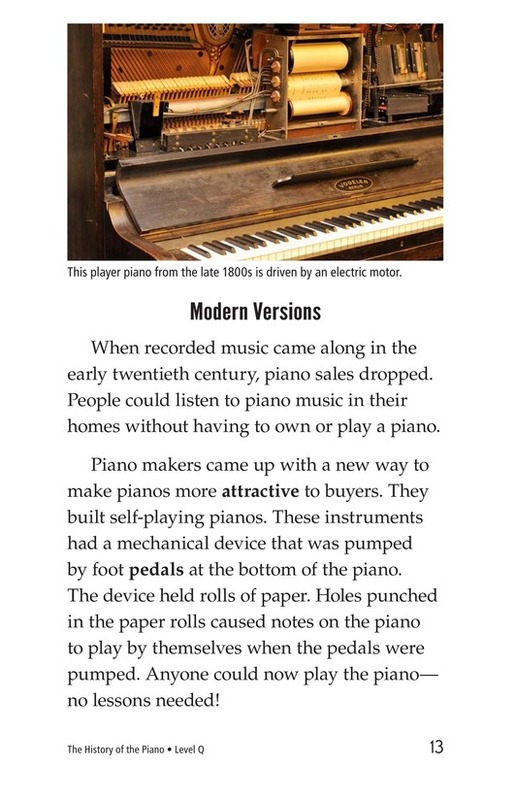 The History of the Piano answers many questions about how pianos were invented and how they make such a unique sound. 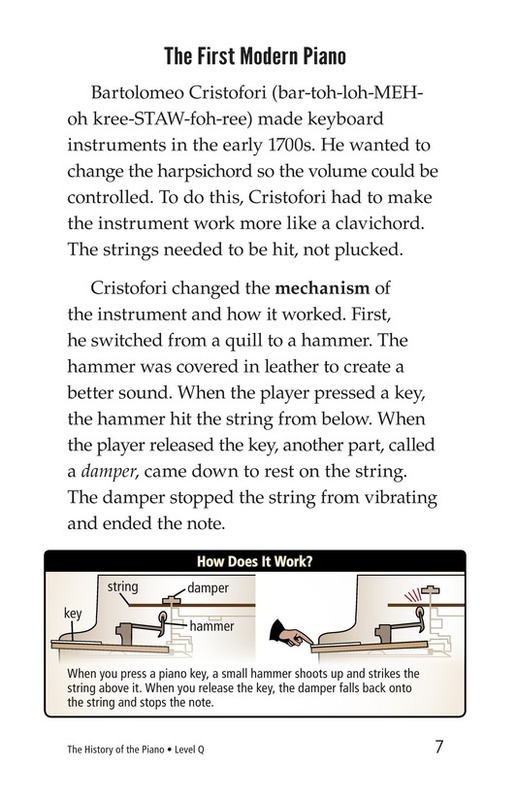 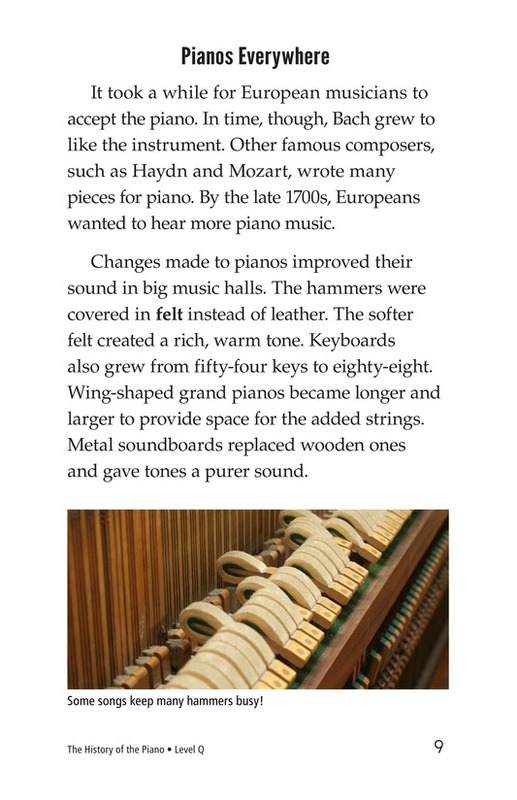 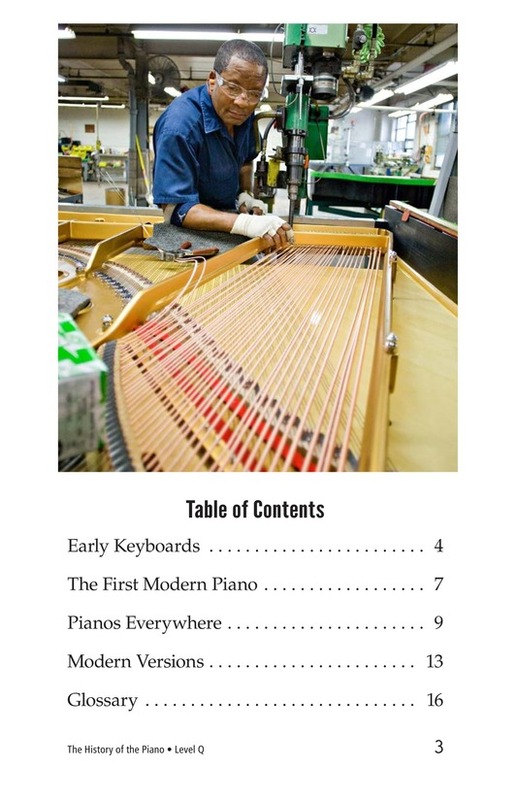 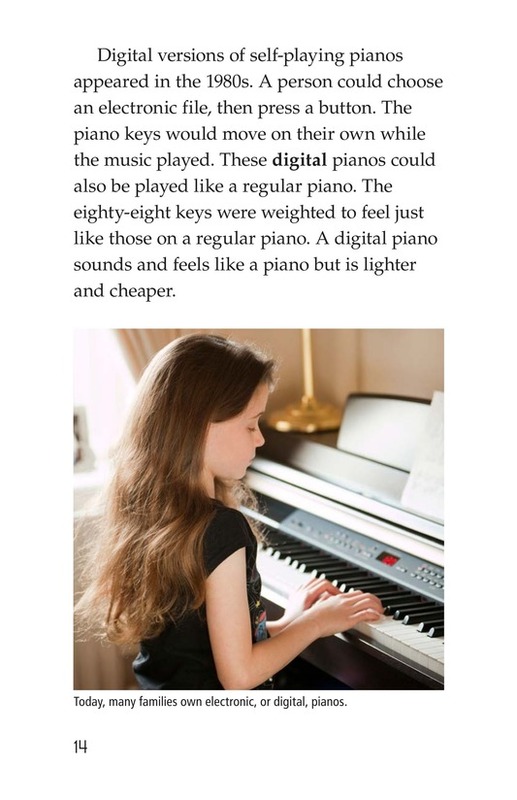 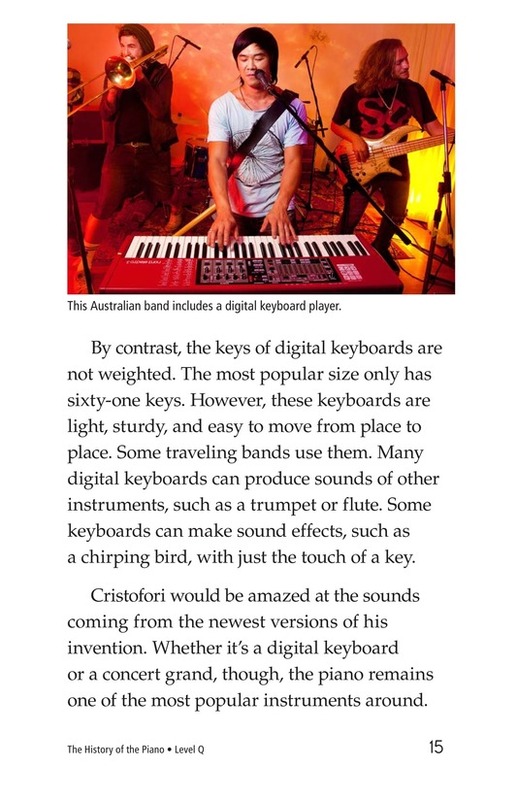 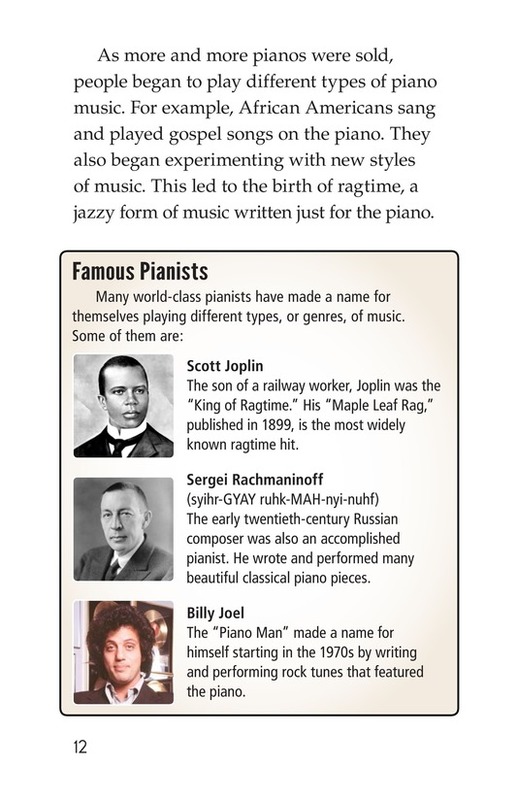 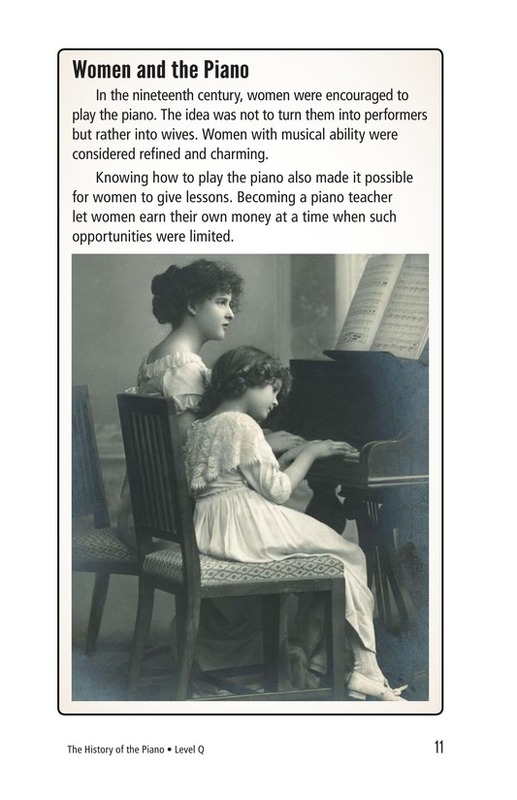 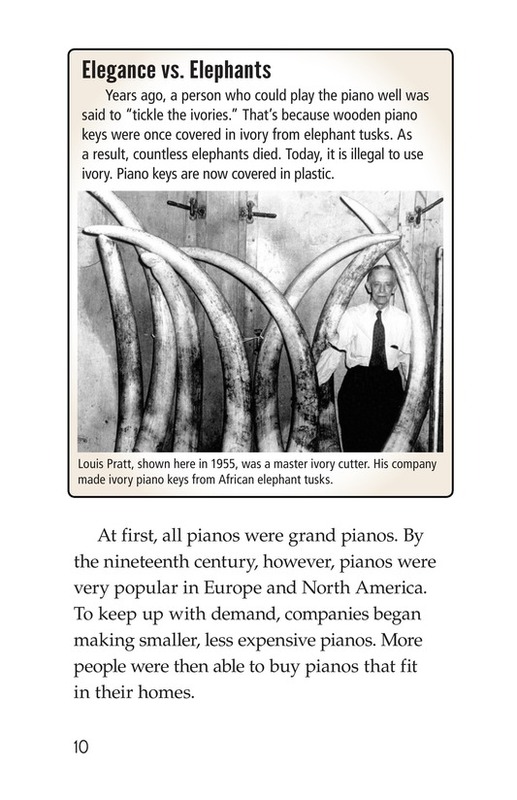 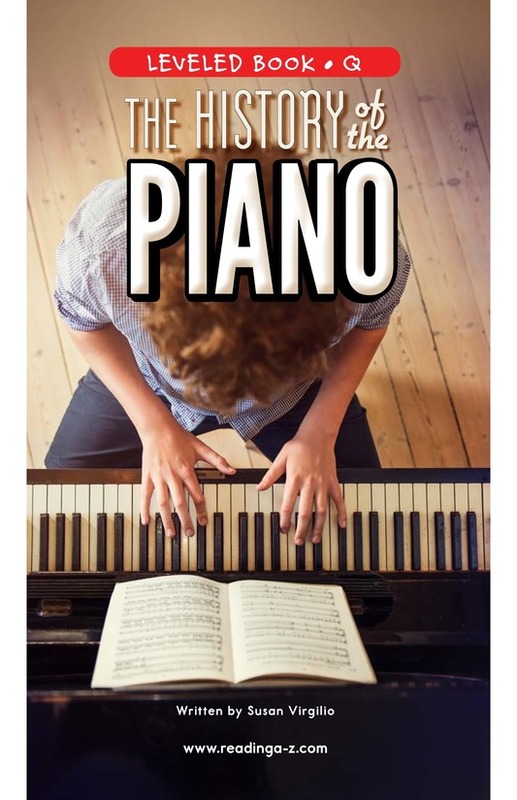 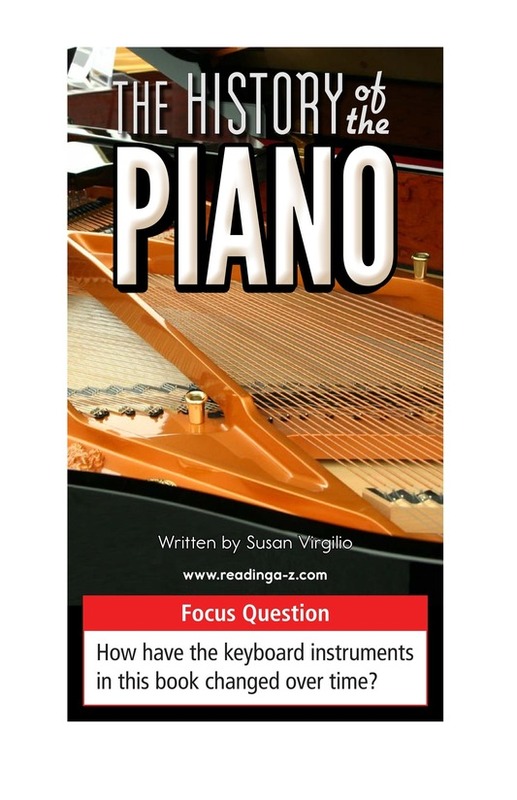 Readers will learn about the many improvements to the piano over time. 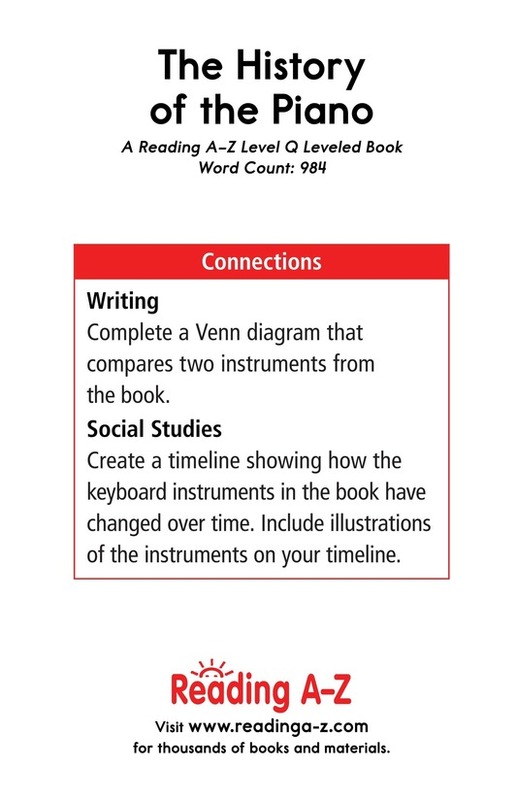 The book can also be used to teach students how to compare and contrast and how to understand content vocabulary in a text.